Manchester United currently sit 7th in the Premier League table, a whole 16 points behind frontrunners and local rivals Manchester City, with just 14 games played so far. They trail 4th-placed Arsenal by 8 points, as their Top 4 hopes dwindle as each week passes. However, the aspect more worrying than their current position is that they don’t seem to be improving one bit. In fact, the quality of football has only gone downhill since Jose Mourinho’s first season in charge, wherein his side won three titles, including the UEFA Europa League. 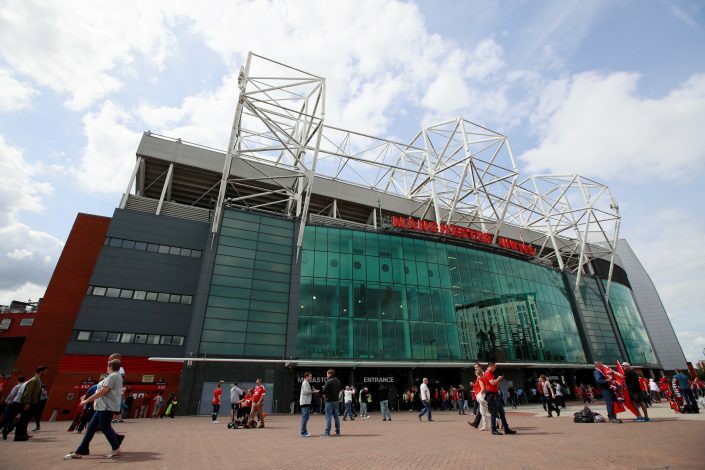 Things need to change at the Theatre of Dreams, and the changes need to be made on a monumental level – from the very top to the absolute bottom. Jose Mourinho was undoubtedly a world-class appointment by Manchester United, but things haven’t precisely worked out as one might have expected. As previously mentioned, the Portuguese did start strong at Old Trafford, as he brought in megastars like Paul Pogba and Zlatan Ibrahimovic, and bagged 3 titles, all in his debut season. What followed was a trophyless second campaign, with the sole notable improvement being the Red Devils’ final league position – they finished 2nd in the Premier League, albeit 19 points behind winners Manchester City. But this term, Jose’s third-season syndrome appears to have struck yet again. United look unlikely to compete for any trophies this year, and the quality of football has only deteriorated, whilst the quarrels, controversies, and bust-ups have been on a steady rise. With the manner in which things have progressed and look to progress, there seems to be only one viable and quick solution: Sack Jose Mourinho, and start afresh. The obvious dilemma that would arise from United’s decision to get rid of Mourinho midway through the season is that there would be no proper replacement available until the tail-end of the term. The Mancunian giants have been linked with several brilliant tacticians, viz. Zinedine Zidane, Antonio Conte, Leonardo Jardim, and Mauricio Pochettino, to name a few. However, all of these candidates would very much prefer to take charge from the very beginning instead of boarding a sinking ship, and that is precisely why the Reds need a temporary captain capable of calming the waters and steadying the boat. Appointing an interim manager looks to be the best bet for United – a man who can contain the situation, restore the squad morale, keep the club’s current situation from blowing out of proportion, and create the best possible scenario for the new gaffer to walk in during the summer. “Man United is a commercial club. Totally different to Bayern. The bosses, like Karl Heinz Rummenigge and Uli Hoeness, are former players who know what they are talking about. Football is the most important thing, not money, like it is now at United,”Louis van Gaal recently revealed, and his comments aptly sum up the English outfit’s state in recent years. Following the departure of David Gill along with Sir Alex Ferguson, Ed Woodward took over as the new executive vice-chairman of Manchester United, and the Englishman has since been responsible for the several players and sponsors the club has, and continues to, sign. 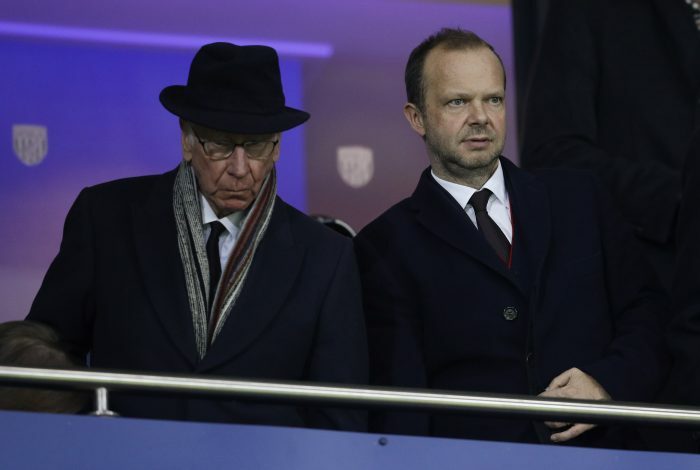 Being a former accountant and investment banker, Woodward has excelled at the business side of things, but not so much when it comes to the players he has brought in. The 47-year-old has selectively tended to the requirements of three different managers, which has transformed the current squad into a cocktail-esque unit of dissimilar and incohesive footballers. The recruitments have been made on the basis of three drastically different philosophies, and to avoid precisely this sort of issues in the future, it is about time the club hired a singular Director of Football – one brilliant footballing brain, whose solitary philosophy would jog the footballing gears at Manchester United. Once a new manager or a director of football has been appointed, it is of utmost importance that the club owners fully back these figures in the transfer market. The Glazer Family would, therefore, have to loosen their pockets and pour out the required money to bring in some world-class reinforcements, because in the end, the football played on the pitch is what will ultimately determine just how soon the club returns to the top. The Mancunians will also have to focus on holding onto the existing talents at the club, and that would mean securing the long-term futures of their most prized assets. The club runs the risk of losing crucial squad members – the likes of David De Gea and Anthony Martial, to name a few – on free transfers in the upcoming transfer windows. These very players need to be assured of a bright future, handed their deserved salaries, and retained at all costs, before it’s too late. United’s displays of late have made it impossible to spot the several promising talents as well as world-class superstars on their payroll. However, the presence of mediocre players – ones which haven’t developed for ages, are nowhere good enough, and are only holding the team back – has been quite evident, and that needs imminent sorting. Getting rid of this deadwood as soon as possible would not only improve the squad, but also save a lot of money, which can then be wisely utilised to bring in much better players. His recent performances may not show it, but it an undeniable fact that Paul Pogba is one of the best midfielders in the world at this very moment. He has evidently been far from his best of late, thanks to his improper deployment and the resultant friction that has existed for a while between him and Jose Mourinho. But if United do end up choosing the Frenchman over the Portuguese, they need to absolutely make sure that their decision is completely worth it. The Reds needs to be upfront with the 2018 World Cup winner, and have him commit his future to the club before the thought of building a team around the 25-year-old is even entertained. 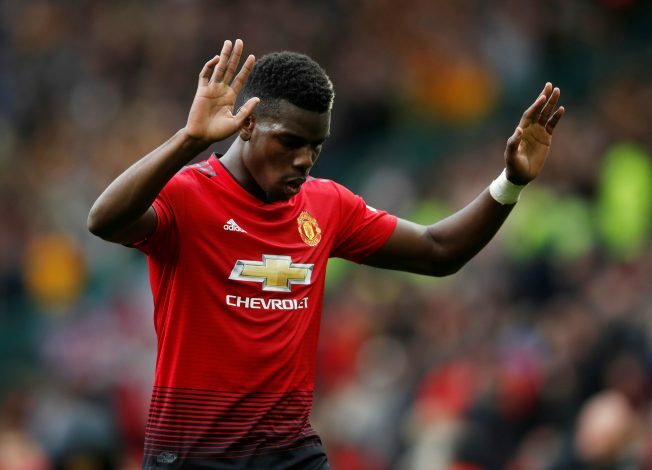 Things need changing at Manchester United, and perhaps the £89.3 million-worth talismanic superstar could be the flagbearer of their resurgence, and help usher the club into a brand new era of world dominance.